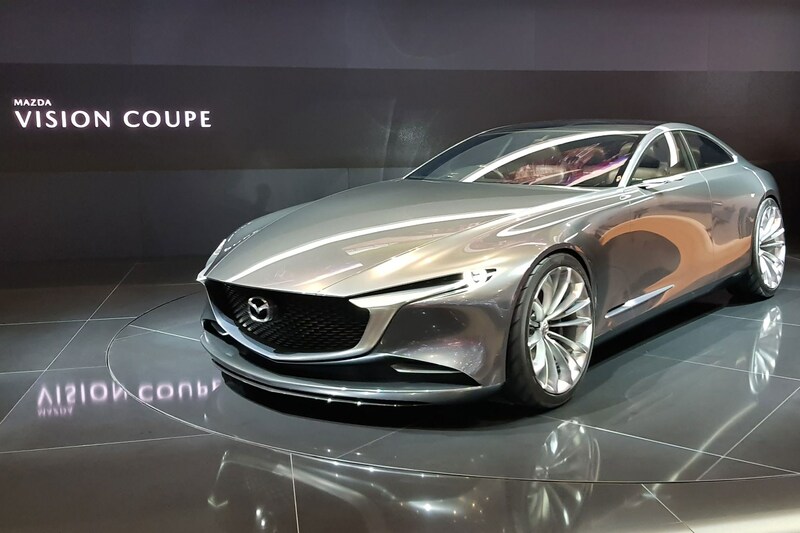 Mazda's Vision Coupe Concept arrived at the 2018 Geneva motor show, only for it to win 'Concept Car of the Year' at the Car Design Night on 6 March. 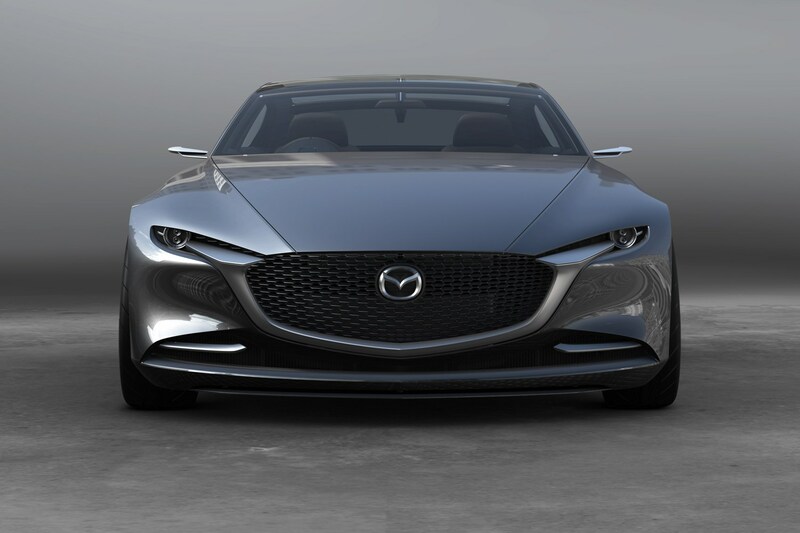 The new concept car is meant to express Mazda's current design thinking (spoiler alert: it’s elegant, arty and subtle). 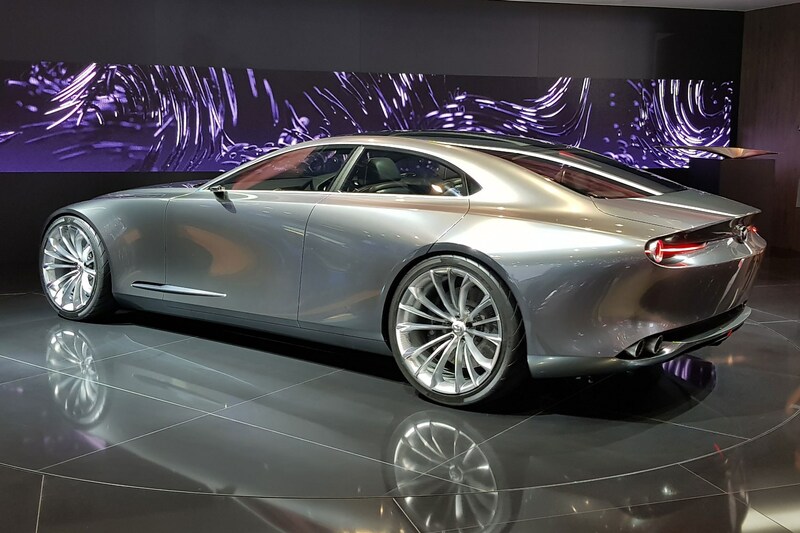 Unlike many Japanese brands who barely namecheck the designer, the presentation of the Vision Coupe at its initial reveal in Tokyo in 2017 was solely by global design boss Ikuo Maeda. No engineers wheeled out, or mention of powertrain made. 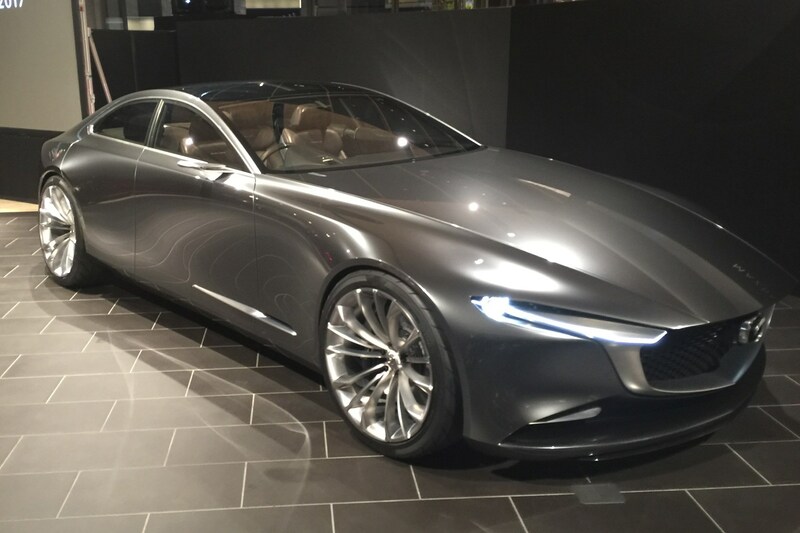 The Vision Coupe certainly wasn’t done in a rush with Maeda saying that ten sculptures and scale models were made plus several full-size clays over a two-year process. By contrast, many concepts from other brands are whipped up in 12 months or less. Okay, but does it look any good up close? Short answer: Yes. 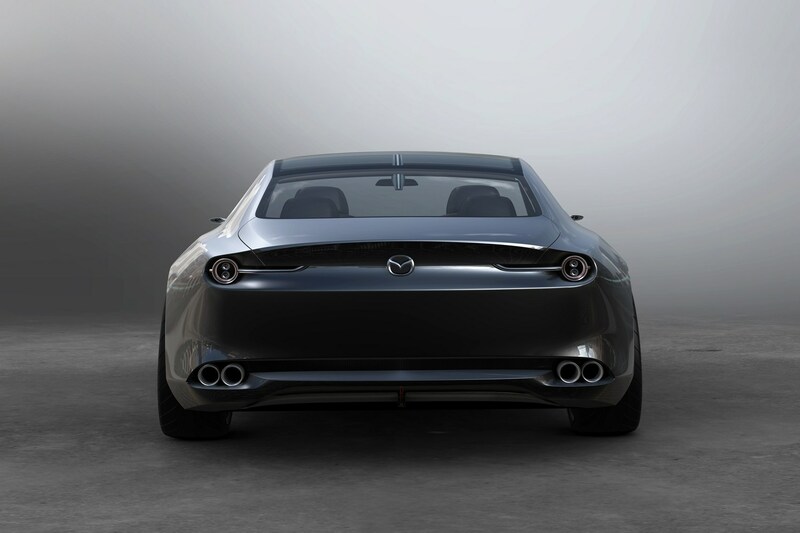 The result of all that designer toil is a wonderfully minimal exterior featuring huge concave body sides which catch the light brilliantly and curve round to a front and rear punctuated by crisply-detailed and integrated front and rear tail lamps. 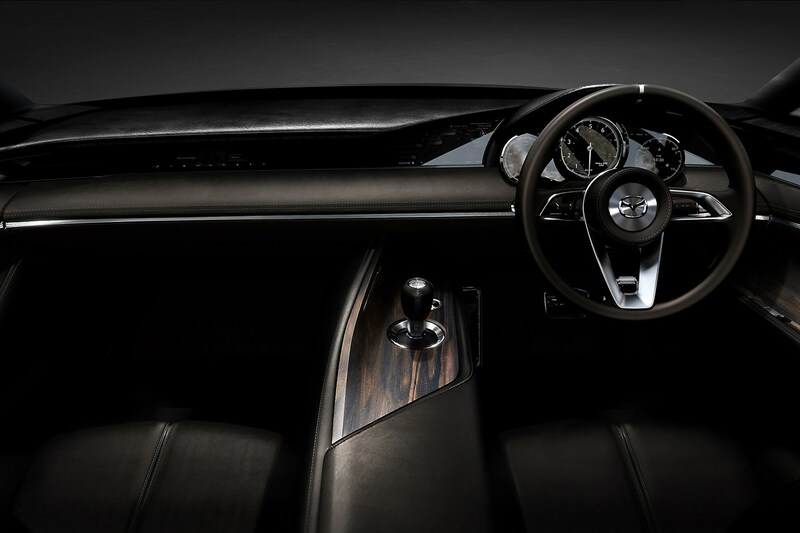 The interior is also restrained and smart but does employ very high-end quality materials Mazda would struggle to match in their production cars at the sort of prices they currently charge. 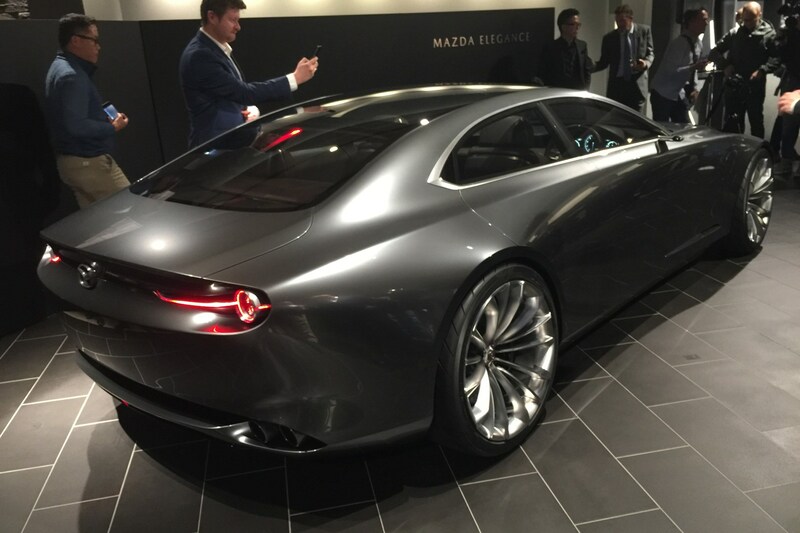 So is this concept about Mazda wanting to go upmarket? 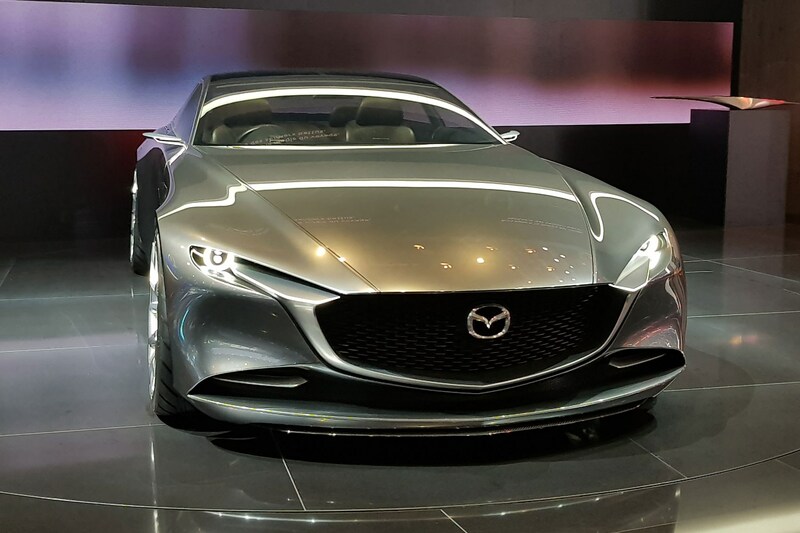 That’s not to say Mazda is planning to launch a five metre-plus four-door coupe next week but the Vision Coupe – alongside the 2015 RX Vision sports car concept unveiled at the last Tokyo motor show back in 2015 – are the markers in the sand for what Mazda does next.